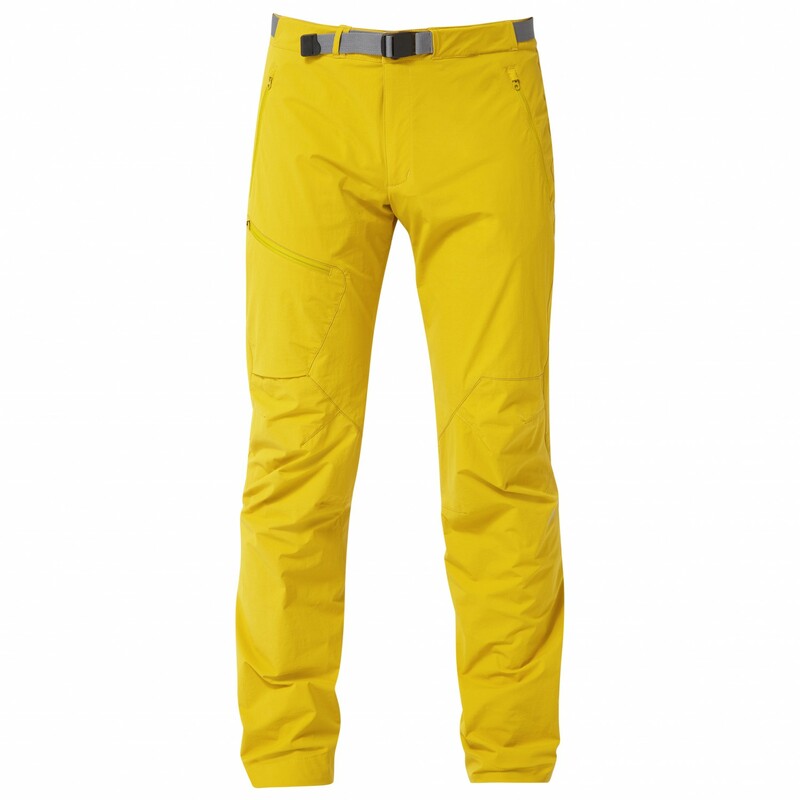 With the Mountain Equipment Comici Pant climbing trousers, not even the difficult alpine routes will be a problem. The trousers are made of a lightweight, wind-resistant and water-resistant softshell material that is also quick-drying. For an optimal fit and stretch, Mountain Equipment added a bit of elastane. 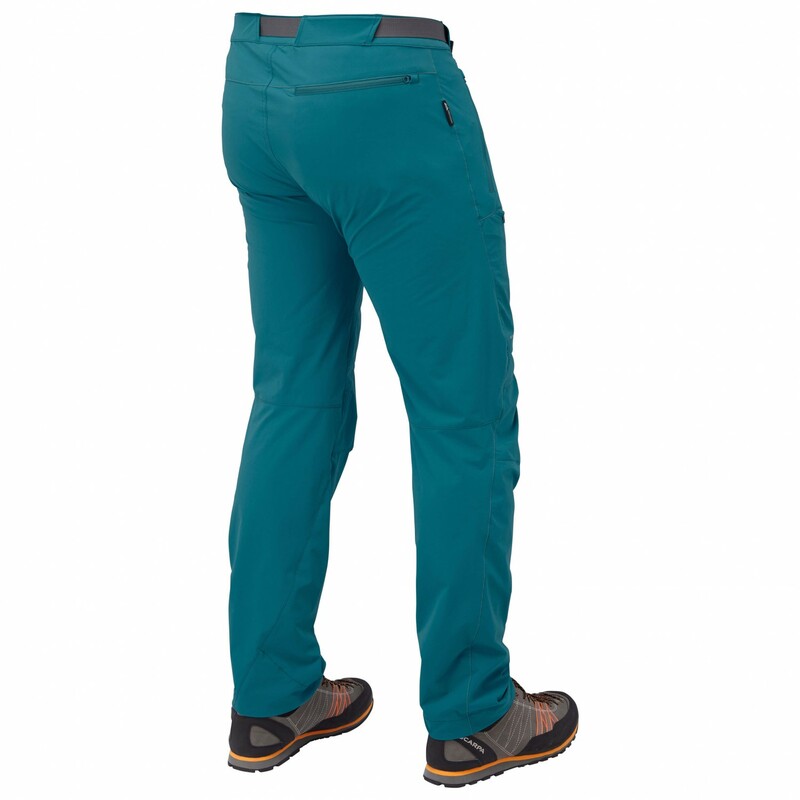 Thus, the trousers not only fit well but also allow for optimal freedom of movement. The snug fit at the ankles is particularly welcoming on technical terrain. 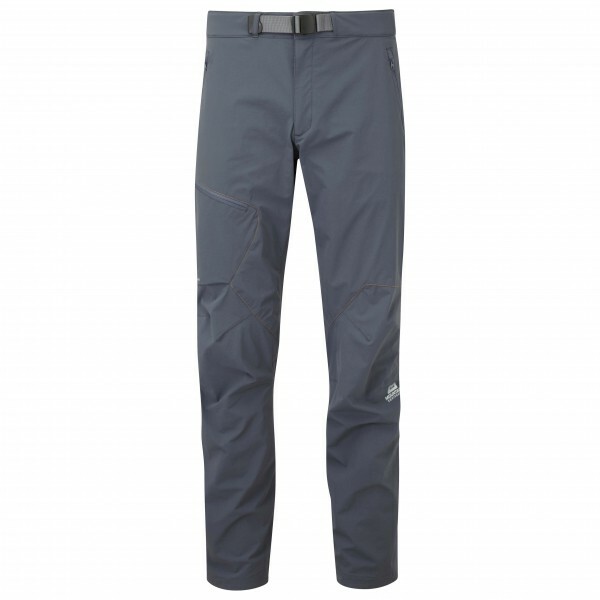 The climbing trousers are equipped with four pockets for all your small essentials. 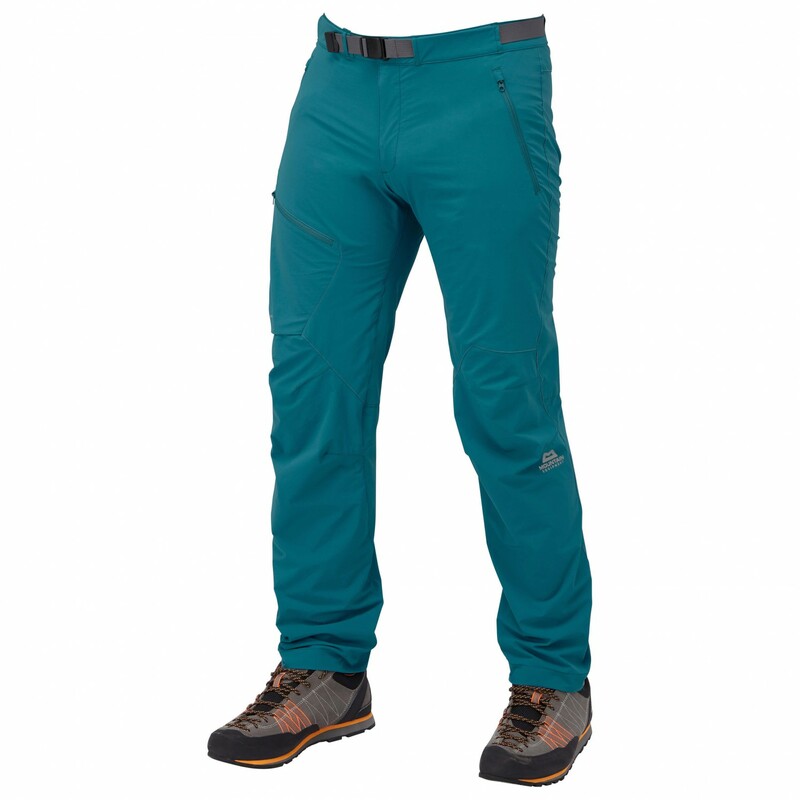 Regardless of whether you're planning a multi-pitch climb or enjoying some scrambling in the summertime, the Mountain Equipment Comici Pant climbing trousers are a reliable partner for all alpine adventures!